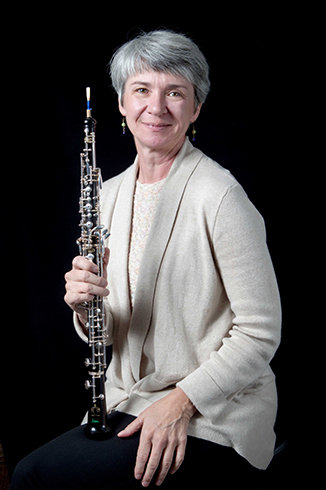 Alicia Chapman joined the Appalachian State applied music faculty as instructor of oboe in January 2001. She is principal oboist with the Harrisburg (PA) and Asheville symphonies and plays English horn with the Greensboro Symphony Orchestra. She has also served as principal oboist of the Heritage Chamber Orchestra (SC), the Masterworks Chorus and Orchestra (NY), and the Bridgeport Symphony (CT). Chapman has recorded with New York Philomusica, Manhattan Chamber Orchestra, and New York Kammermusiker. She has toured internationally as a chamber musician, performing in festivals in Prague, Dresden, and Salzburg. A tour of Southeast Asia with the New York Symphonic Ensemble included concerts in Singapore, Bangkok, Kuala Lumpur, Manila, Jakarta and Bandar Seri Begawan (Brunei). While living in New York, Alicia Chapman was an extra and sub with the Metropolitan Opera, and played for several national tours with the New York City Opera. At Appalachian, Dr. Chapman is the director of the Collegium Musicum - the student early music class and ensemble - and is coordinator of Woodwind Chamber Music. She is a founding member of Harmonia Baroque, Appalachian's resident professional early music ensemble, performing on historical instruments. Harmonia Baroque brings early music to Western North Carolina with performances on concert series and through Arts Councils in Hendersonville, Asheville, Belmont, and West Jefferson. A native Vermonter, Alicia Chapman began musical studies at the age of sixteen with Neil Boyer at the University of Vermont. Chapman earned both Bachelor and Master of Music Degrees from the Mannes College of Music and the Doctor of Musical Arts degree from the City University of New York. Her major teachers were Elaine Douvas, Ronald Roseman, and Mark Hill. 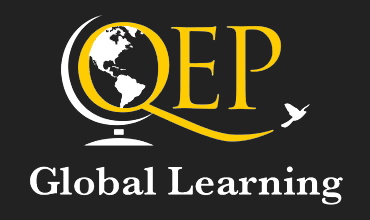 Dr. Chapman studies and performs abroad on the historical oboe during the summer months. In addition to her teaching commitment at Appalachian, she maintains an active studio of private students in the Western North Carolina region.